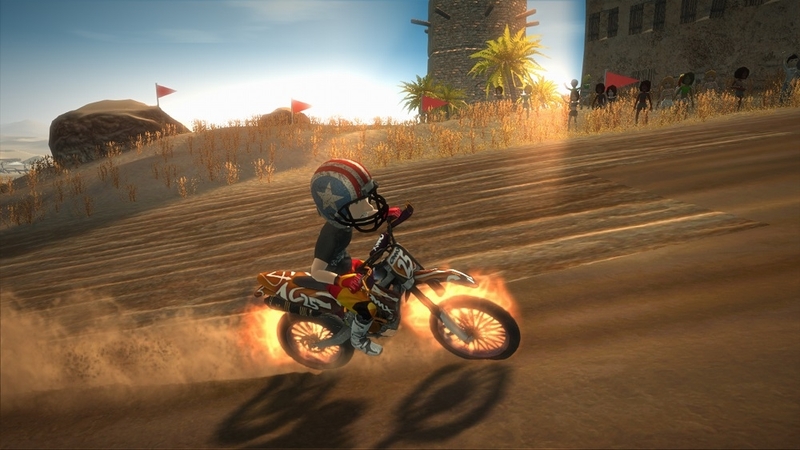 THE CLASSIC MOTOCROSS SERIES RETURNS IN MOTOCROSS MADNESS! 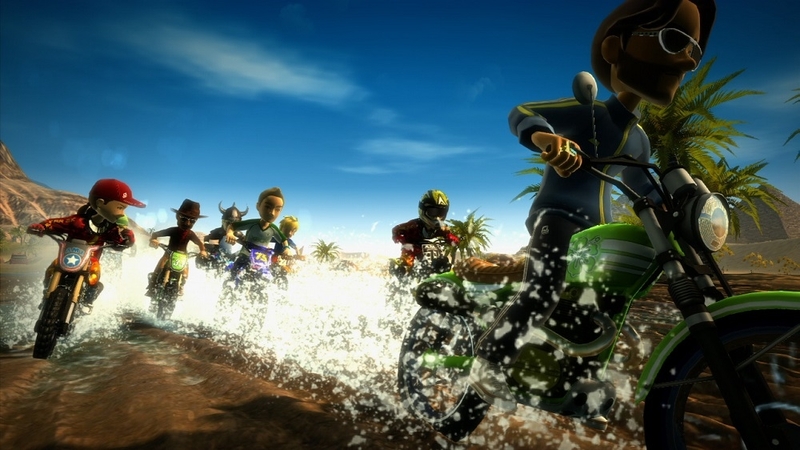 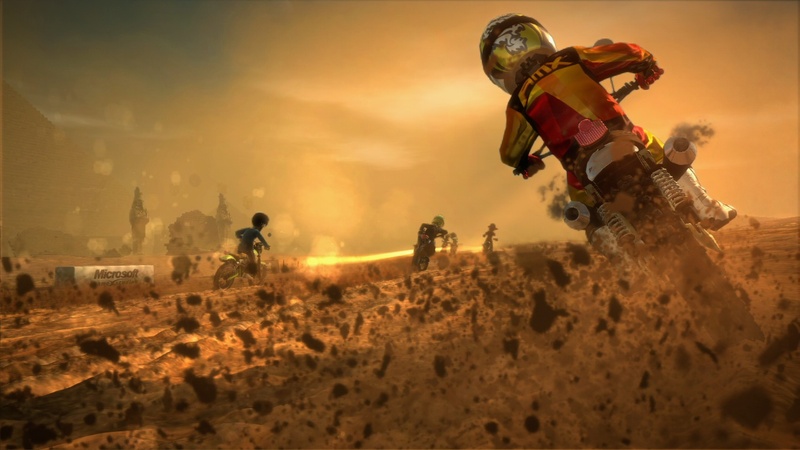 Engage in intense motocross racing, exploration and social competition. 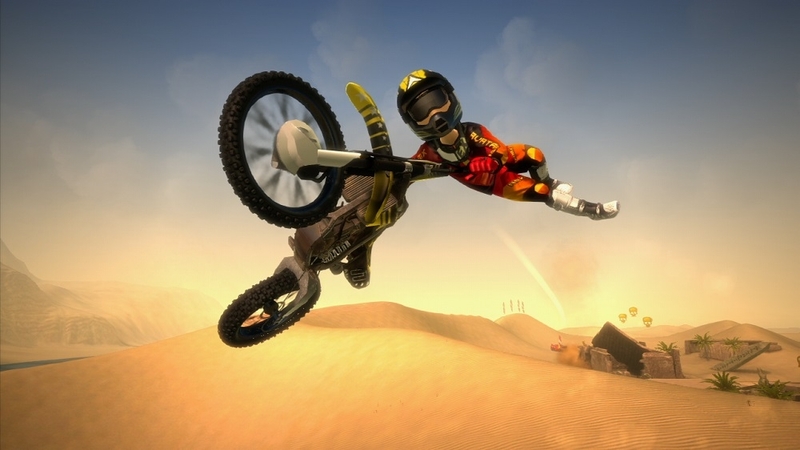 Fly over huge jumps and perform insane tricks in extreme off-road races, competing with your friends in the Bike Club async social network. 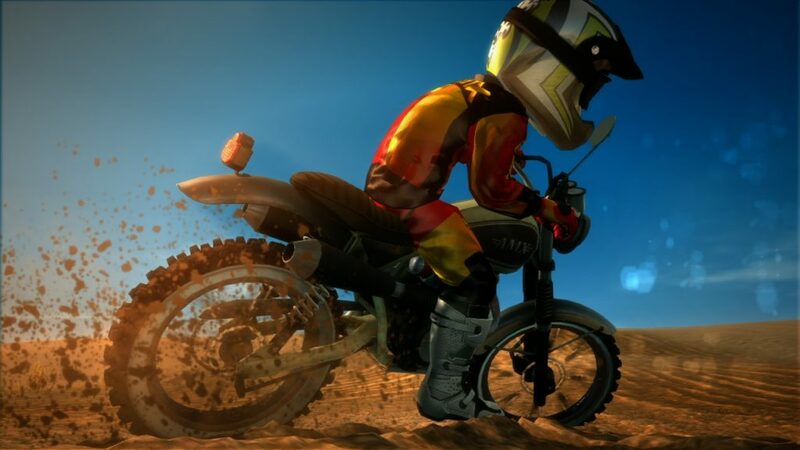 Challenge your friend’s times, beat their scores and race against their ghost to stay at the top of your club. 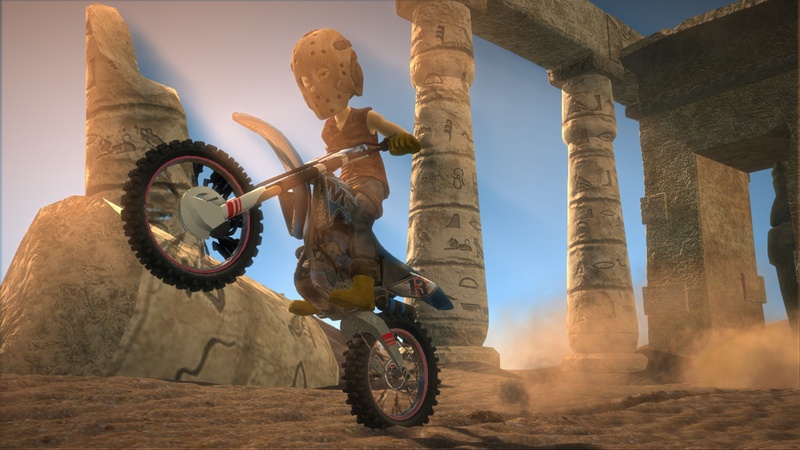 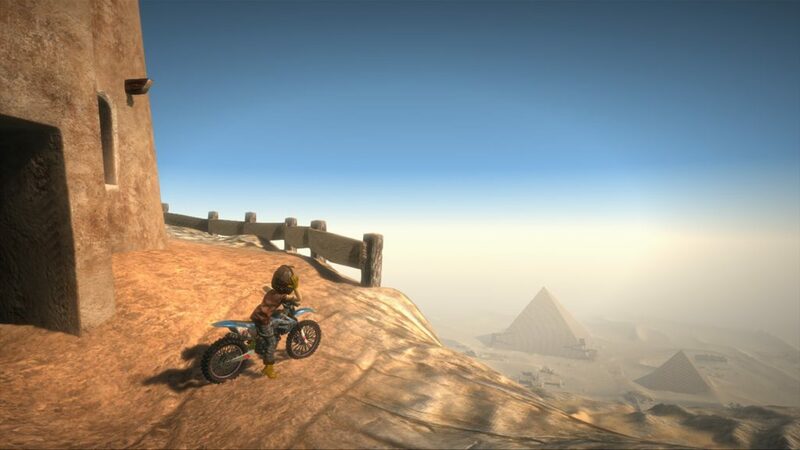 Then take your bike to explore 3 vast environments, freestyle riding, collecting special items and discovering hidden secrets. 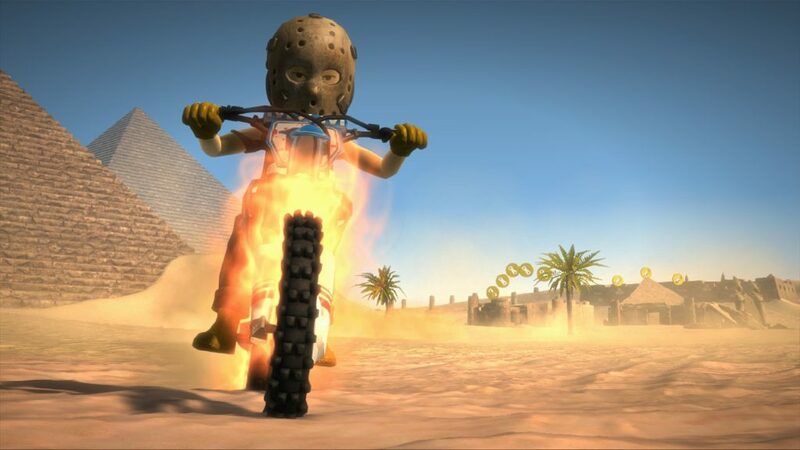 Motocross Madness brings back all of the fun and excitement of the original series in a whole new way! 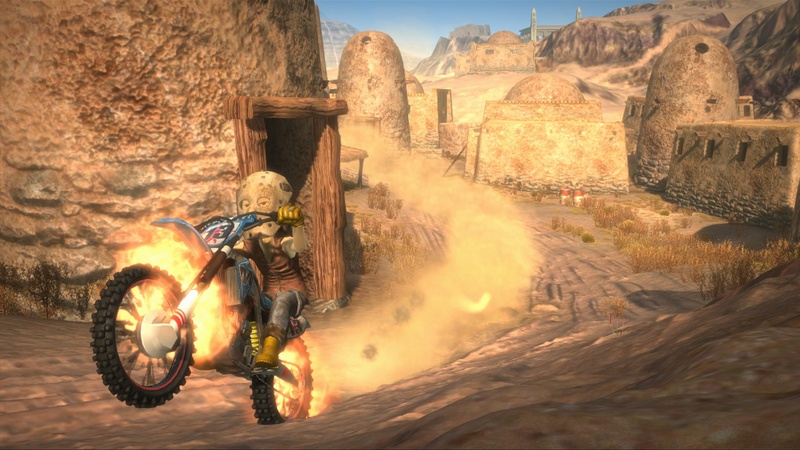 Stay tuned to PlayXBLA for more details, coming soon!